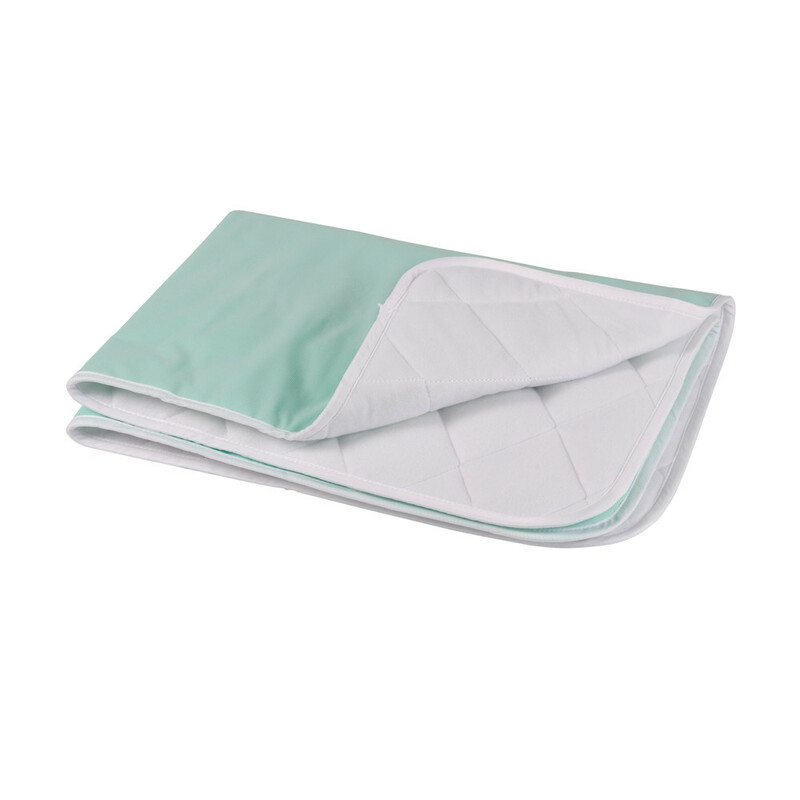 The Briggs Healthcare DMI Waterproof Furniture and Bed Protector Pad provides both a barrier of absorbent protection and protection in general from the elements of constant use. With a furniture protective pad, you can prevent furniture such as chairs, seats, sofas, beds, and so on from getting damaged due to wetness from leaks that are caused by incontinence issues. 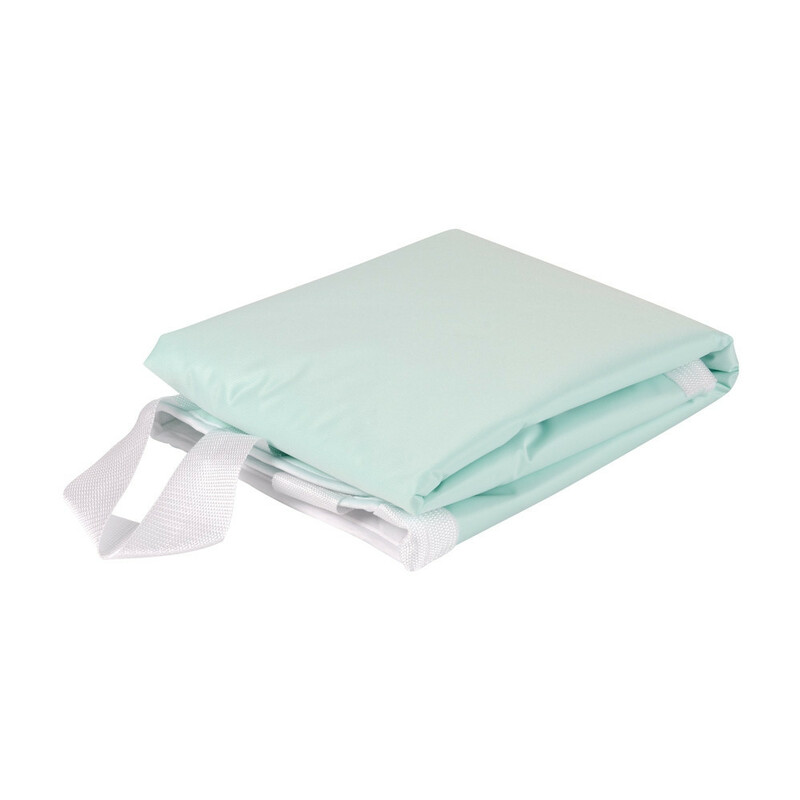 Even if the user is wearing an incontinence product like an adult diaper - a diaper can only take so much before it starts leaking. The Briggs DMI Waterproof Protector Pads help deter moisture from penetrating furniture material that may cause warps, welts, and stains. 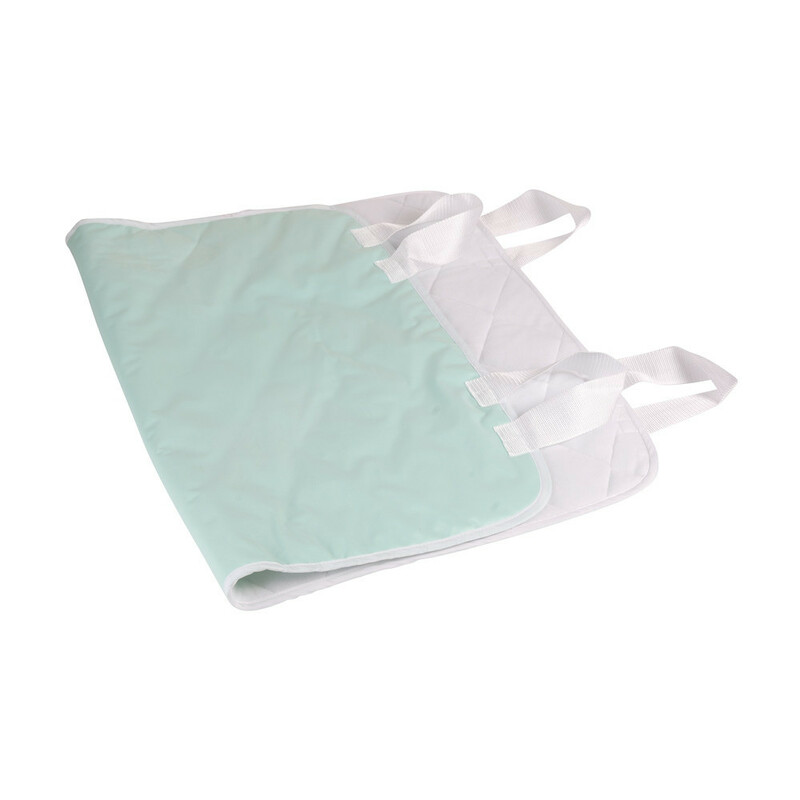 The waterproof pads do their best to protect furniture from patients who may need assistance in getting up from a chair or bed or even from a wheelchair that may end up leaking on the furniture. With a range of moderate absorbency, you have a high expectation of the protection you ought to receive when these issues do come up. Reducing the cost of cleaners from cleaning of furniture can be cut to near nothing with the use of a protector pad. 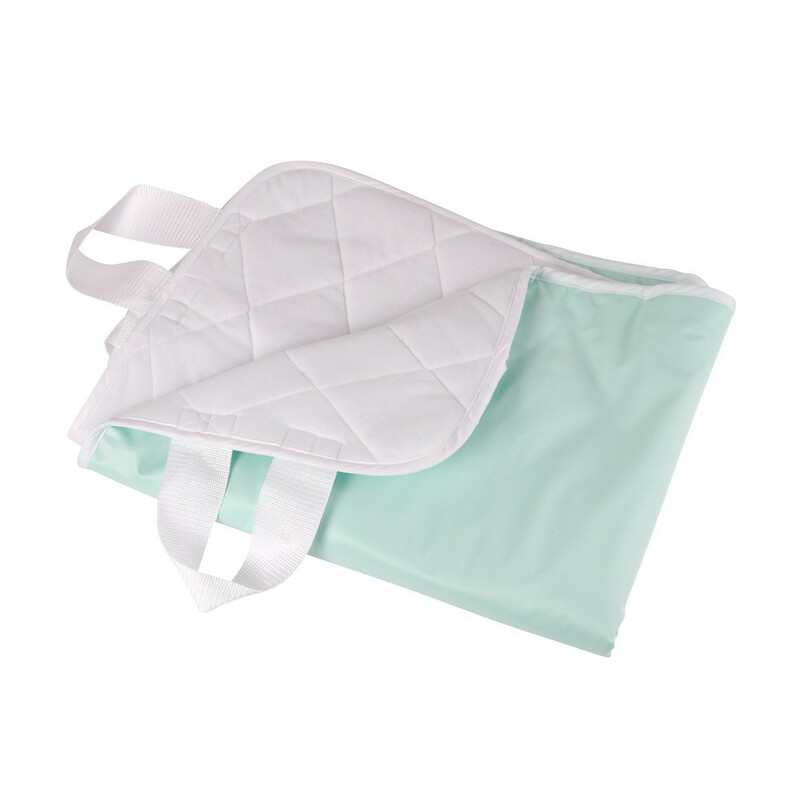 The Briggs DMI Reusable Moderate Absorbency Underpad includes a thick layer of a quilted top that rushes to absorb liquids from the skin, this helps stop the possibility of urine from slipping off to the sides. 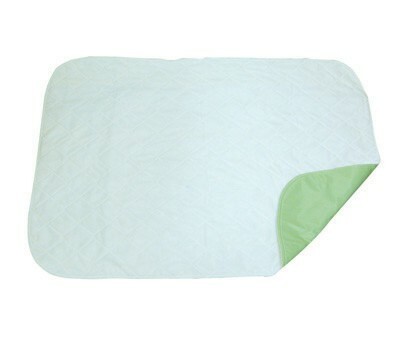 With three layers of absorbent material, you can have a full dependency on the grade level you will be receiving. The underpads are washable but the option of disposable underpads such as the TENDERSORB Disposable Underpads is also available.